but those have long since been deleted and replaced. 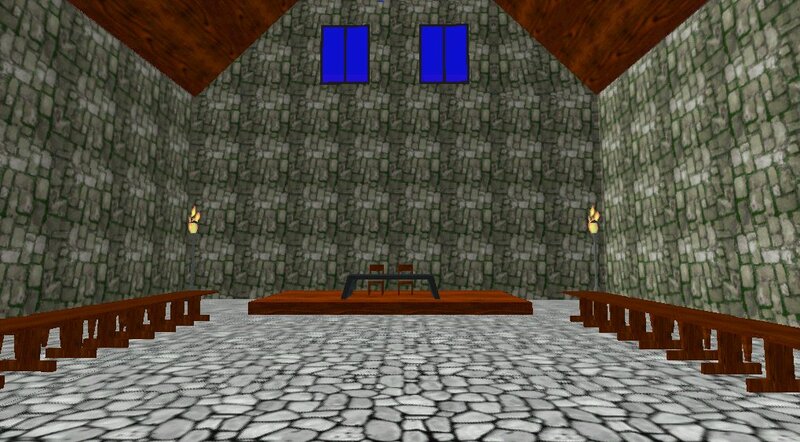 Inside, I have the Great Hall (pictured below), assorted bedrooms, kitchen, and so on. 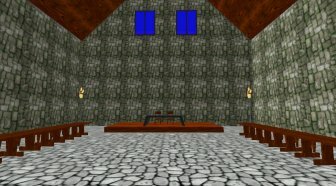 There are dungeons below the courtyard, and also a teleporter complex which leads to various destinations in my realm. 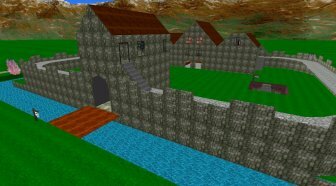 If you are using the AW Browser, or have the AW MIME type enabled in your regular browser, you can click here to visit Castle Albion. 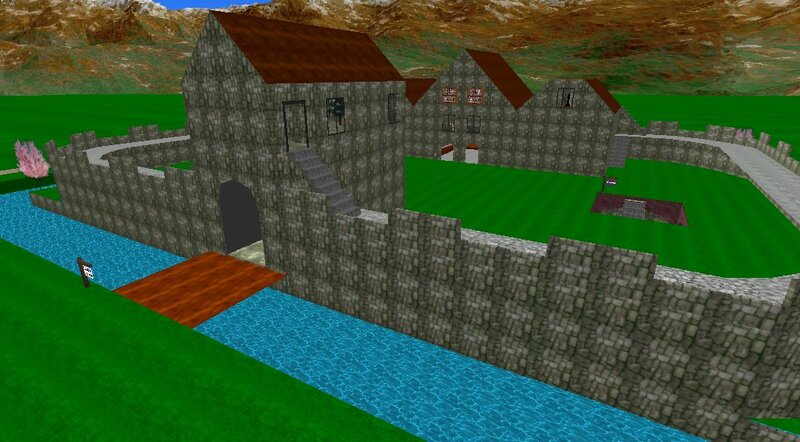 Otherwise, teleport to: aw 2000n 32132w 3a.